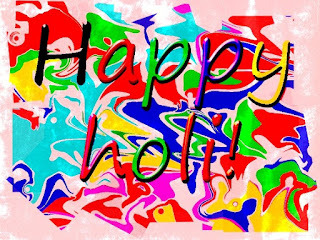 It’s the ‘Festival of Colors’ that brings harmony and cheer to all. 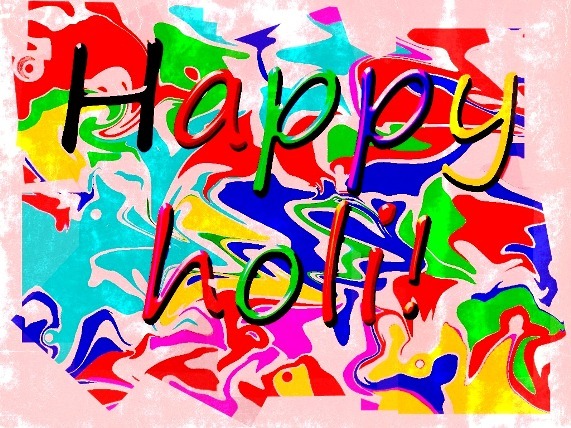 Also known as Dol Jatra or Doḷajāta, Holi is a spring festival observed by the Hindus. This year Holi is being celebrated all across the country. People from across the globe have landed in several towns in India like Mathura, Kashi and Barsana to take part in the festival. President Pratibha Patil, Vice-President Hamid Ansari and Prime Minister Manmohan Singh on Tuesday greeted the nation on the auspicious occasion of Holi. "Holi is a festival of colours that heralds joy, hope and fulfilment in our lives," Patil said in her message. "Like the colours of a rainbow, that are different yet together they reflect beauty, may this festival bring together all the colours of India's diversity in a rainbow of unity," she said. Prime Minister Manmohan Singh in his message said the "festival of colours" is a part of the country's rich and diverse cultural heritage and is associated with the celebration of brotherhood and harmony. "Let the spontaneity and liveliness of this spring festival yet again affirm togetherness of our multi-cultural nation," Singh said. A riot of Holi colours is one of the highlights of Queen Elizabeth's Diamond Jubilee tour that begins on Thursday from the east Midlands town of Leicester, where members of the British Indian community will present a street performance based on the festival. Bollywood celebrates Holi this year with exuberance, though few stars like Hrithik Roshan, Shabana Azmi, Javed Akhtar and Anushka Sharma are going to miss celebrating the festival this year.